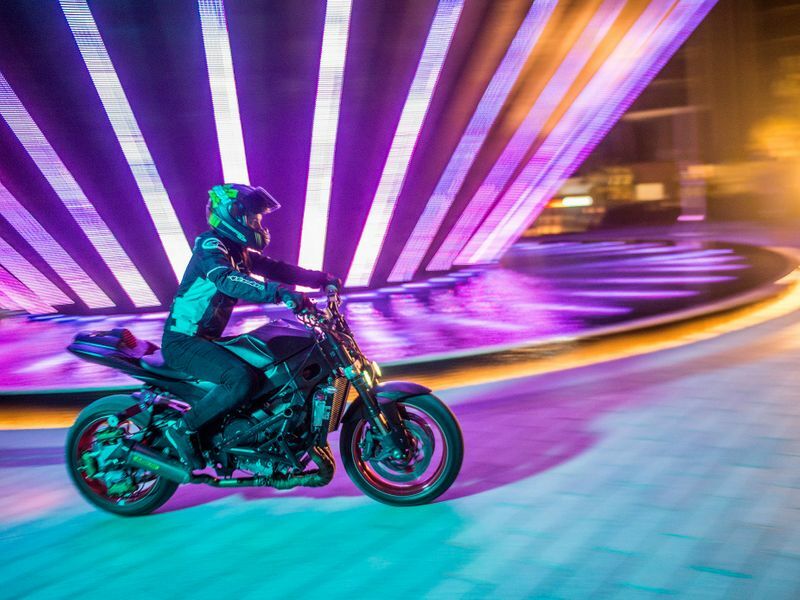 Dubai: The city’s very own sports hub XDubai has just unveiled its latest star performer, global stunt biker Sarah Lezito. In an online video that was uploaded on Wednesday, 26-year-old Lezito can be seen performing various stunts at the new island destination Bluewaters – home to the world’s world's largest observation wheel. 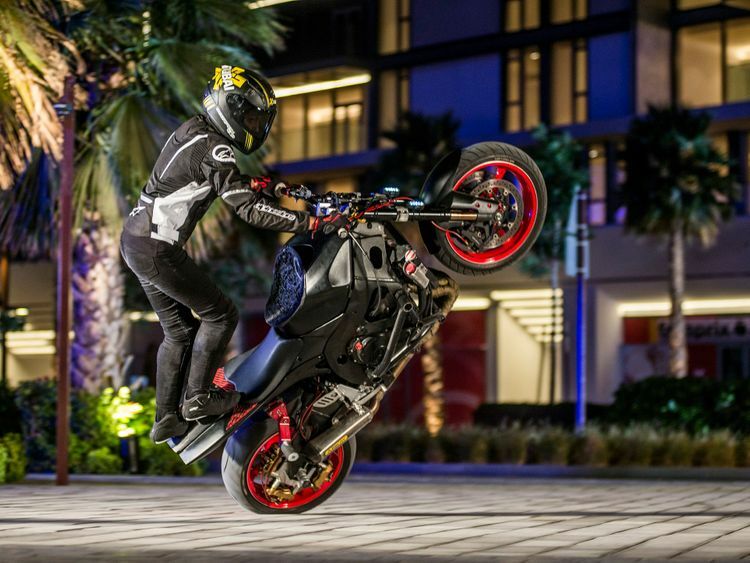 As part of her debut, the French athlete showcases her world-famous skills, performing technical stunts that include stand-up wheelies, dead-spins, drifts and circle combos with Dubai’s impressive skyline as her backdrop. Throughout the video, Lezito’s identity remains hidden as she speeds along the island, making her way through residential, retail and hospitality areas to meet friends at Caesar’s Palace Bluewaters Dubai. Mohammad Javad, General Manager of XDubai, said: “As an athlete at the top of her game, Sarah shows us what it means to defy your limits and we couldn’t think of a more fitting location than Bluewaters to officially announce that she is part of the XDubai family”. 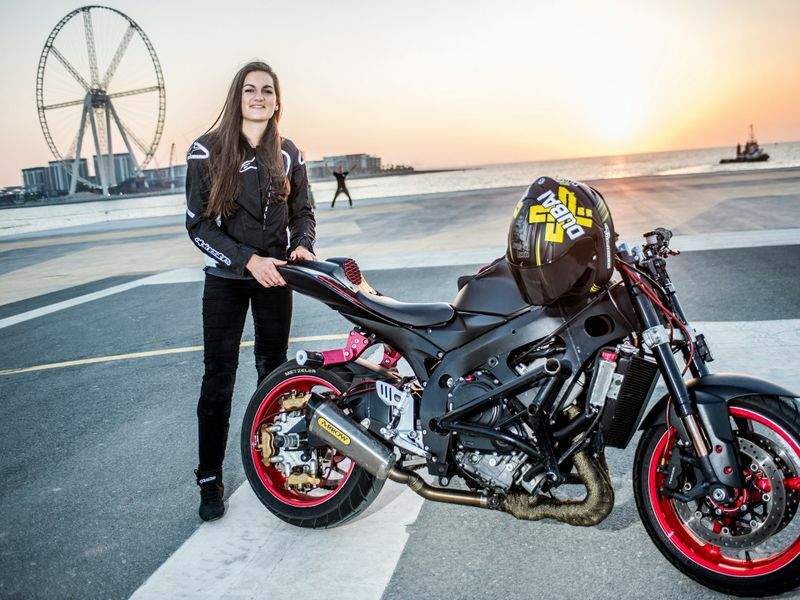 For XDubai, Lezito is the first motorcycle stunt rider and one of six women currently signed by the action sport brand. Lezito started honing her craft in her native France at the age of 13, and is one of the only female athletes competing at the highest levels in what is considered to be a male-dominated sport.